With Young Living’s Seed to Seal® commitment, parents get naturally derived products that they can always count on to be ethically sourced, made from the purest ingredients, and hold up to our rigorous quality standards. Beyond that, Young Living’s Seed to Seal commitment is all about improving, which means we go the extra mile to make the experience of using our products—for people big and small—the best it can be. If there’s a unifying theme among parents, it’s that they want to keep their little ones safe and happy. 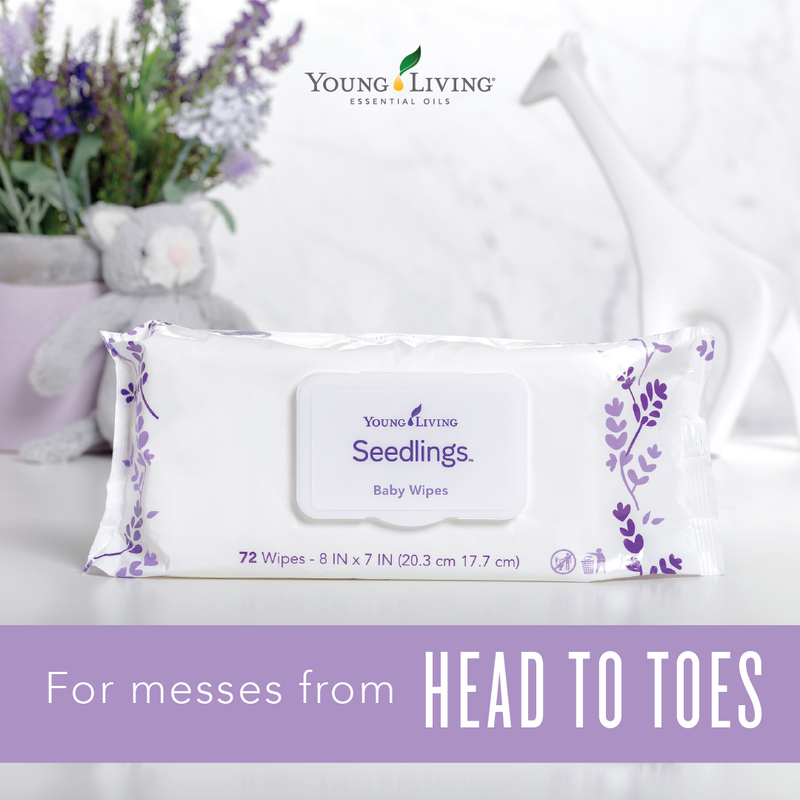 When we formulated the Young Living Seedlings® line, we wanted parents to worry about whether tummies and toes were getting enough kisses, not about what might be in the soaps and lotions they use on their baby’s skin. Keep babies smelling sweet, with skin soft as ever, with the Young Living Seedlings® bundle. The bundle comes prewrapped, with all the Young Living Seedlings infant care products tucked in one convenient package. It’s the perfect gift for new or expecting parents! 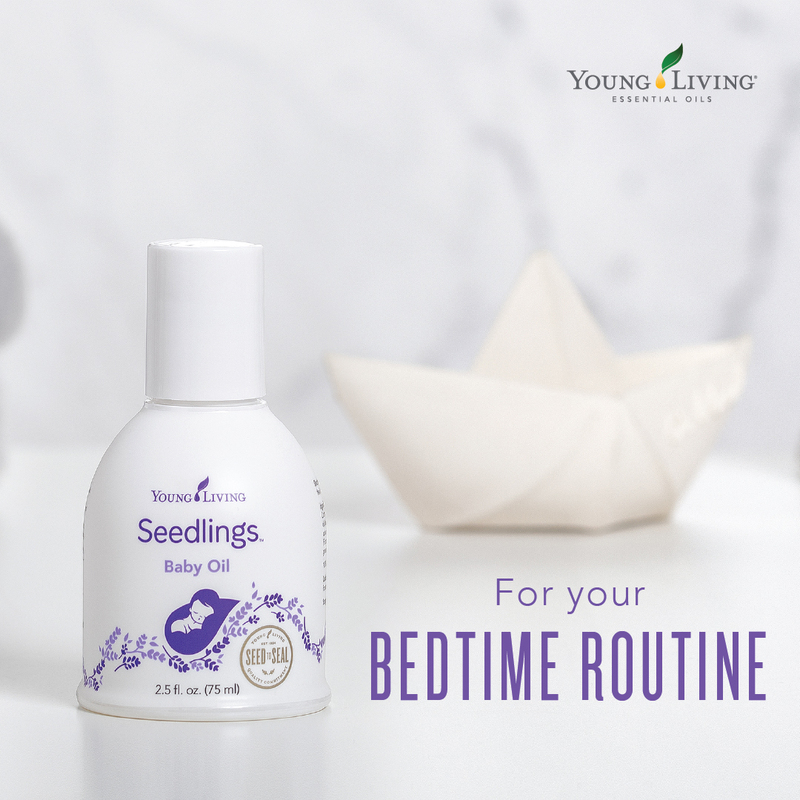 The gentle scent of the Calm essential oil blend—found only in Young Living Seedlings products—is the perfect welcome gift for your tiniest friends and family members.